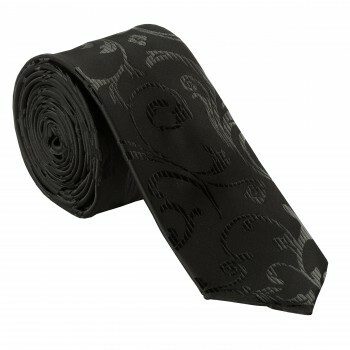 Looking for black ties? You’ve come to the right place. 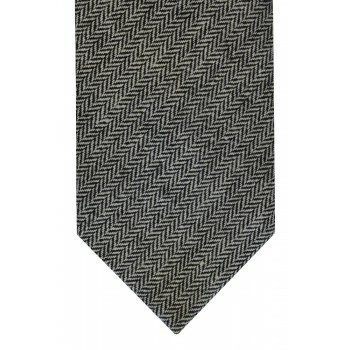 It’s true there is only one shade of black but we also have charcoal and very dark grey ties available.  We have a huge range of weaves and materials available from 100% pure silk ties to machine washable polyester ties to luxurious satin weave and ribbed shantung ties perfect for more formal occasions. See our huge range available below, if there is something you are looking for why not ask us and we’ll be happy to help.